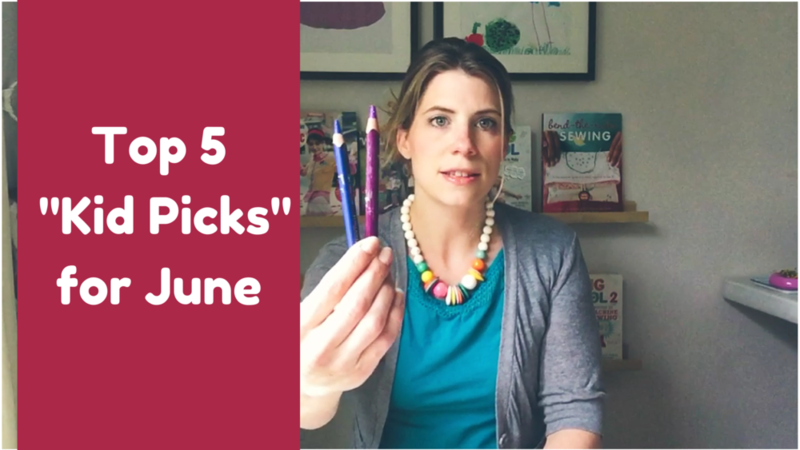 Here's my Top 5 "Kids Picks" for June video! Super excited to share what we're loving right now at the beginning of summer. Subscribe to my YouTube channel here for my weekly video updates! I shared with you now YOU share with me! What are you and your kids loving right now?? I love hearing about new things my kids and I could enjoy.